TÜSİAD held elections for the Board of Directors, High Advisory Council, Auditing Board, and Disciplinary Committee on January 12, 2017 during the 47th General Assembly. 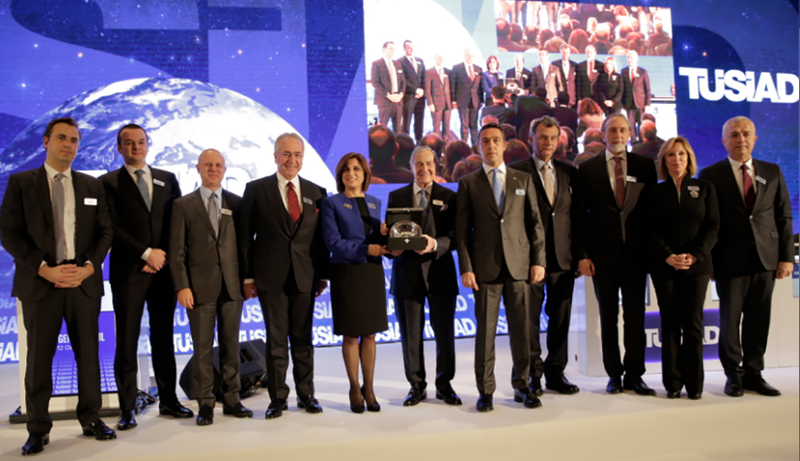 During the General Assembly, TÜSİAD’s new board members were elected. 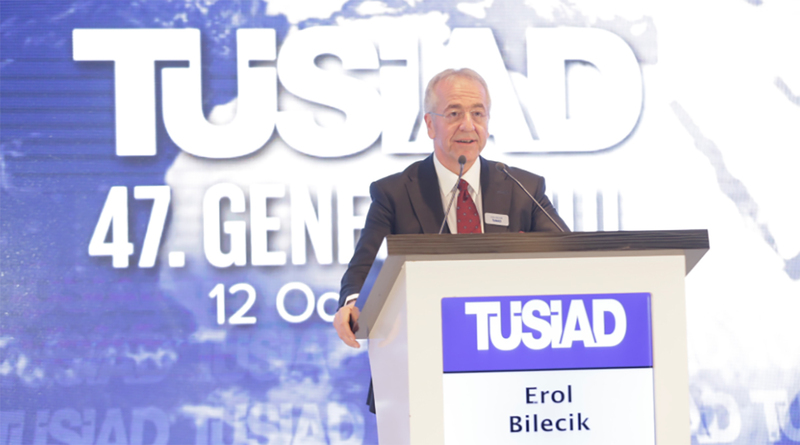 Erol Bilecik was elected as the President of the Board of Directors while Ali Y. Koç, Simone Kaslowski, and Murat Özyeğin were selected as Vice Presidents. 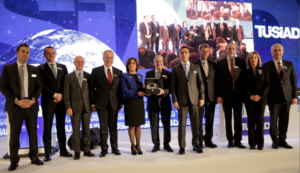 “For a globally competitive, stronger Turkey” we need to accelerate our work. Turkey can only achieve competitive strength, as a democracy with rule of law and extensive freedoms and as a society with technological, scientific, and artistic creativity. We will continue our work in this direction with determination. The 2017-2018 TÜSİAD Board of Directors member and members of the High Advisory Council are listed below.